On your way to South Africa? VOLUNTEER at Afrika Tikkun’s community centers in South Africa through Give A Day Global. 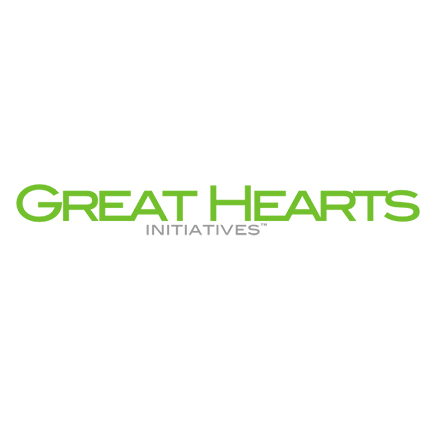 SIGN UP today, for the Great Hearts Initiative, a platform that connects causes and supporters. Fundraise for Afrika Tikkun on CrowdRise to help our kids become future leaders!